and most importantly your family are well protected. It is always there in the background doing its job, and ready when you need it most. 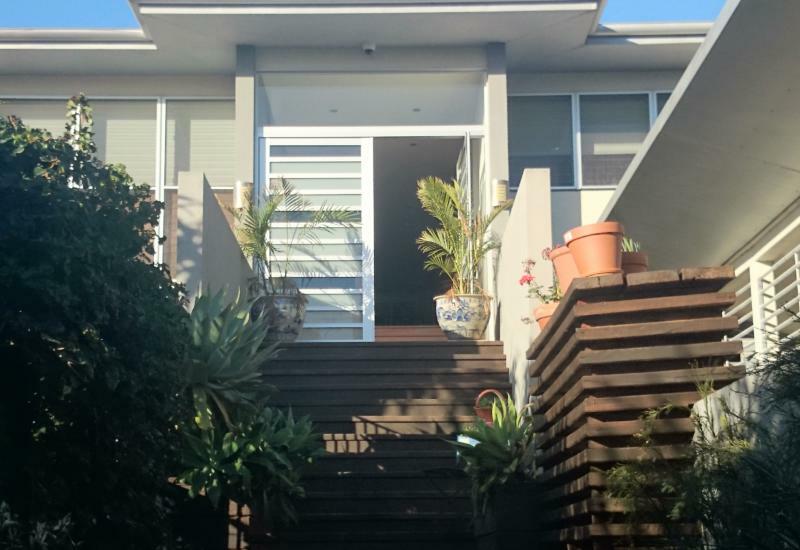 For many people, your home is the biggest asset and worth investing in. or even just popping down to the shops can be less stressful when you know everything is protected. can be notified promptly and correct action can be taken. This means you or people you nominate are called and advised of the alarm activations. If authorised, licensed Patrol Guards can be dispatched to attend site. 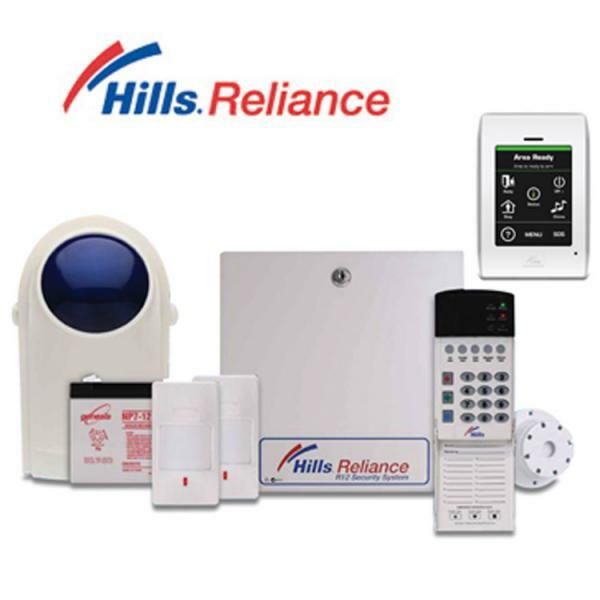 We custom design every Security Alarm System to suit your home and your needs. 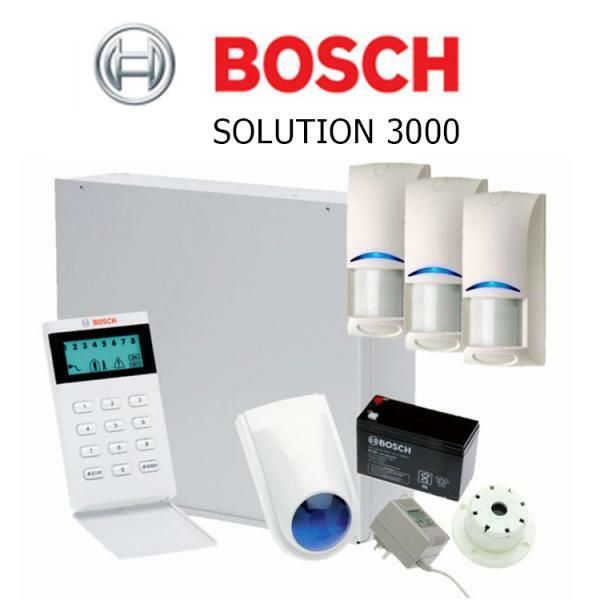 Our Burglar Alarm Systems can be set up to Part Arm; therefore the house can be armed at night while the bedrooms (for example) are not. 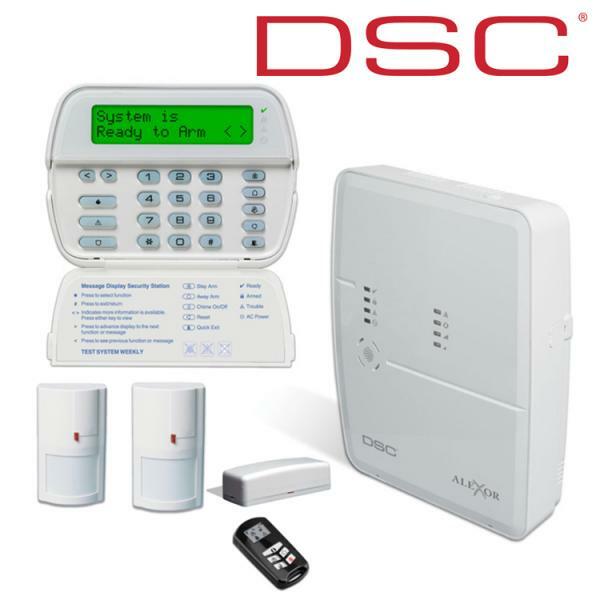 This enables you to sleep soundly knowing you will be alerted instantly should an intruder enter your home. 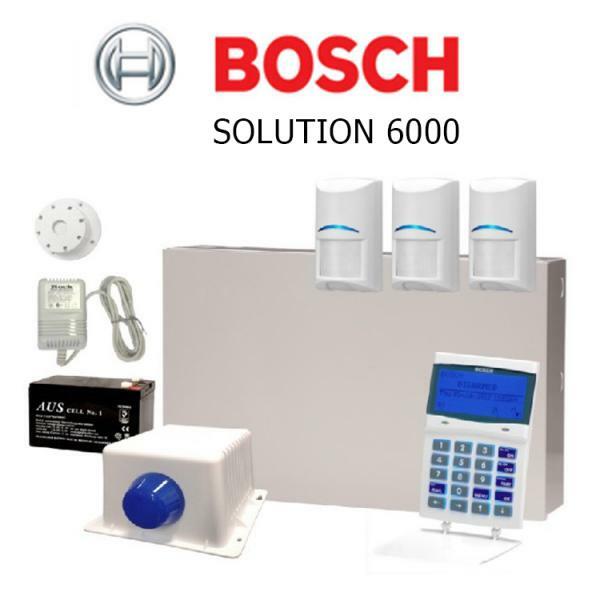 Need an Alarm System for your Home? 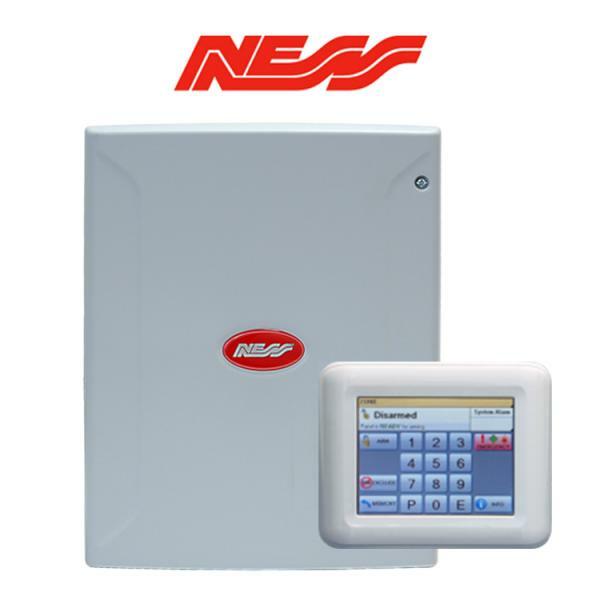 New Monitored Back to Base Alarm System for a residential home on the Tweed Coast. 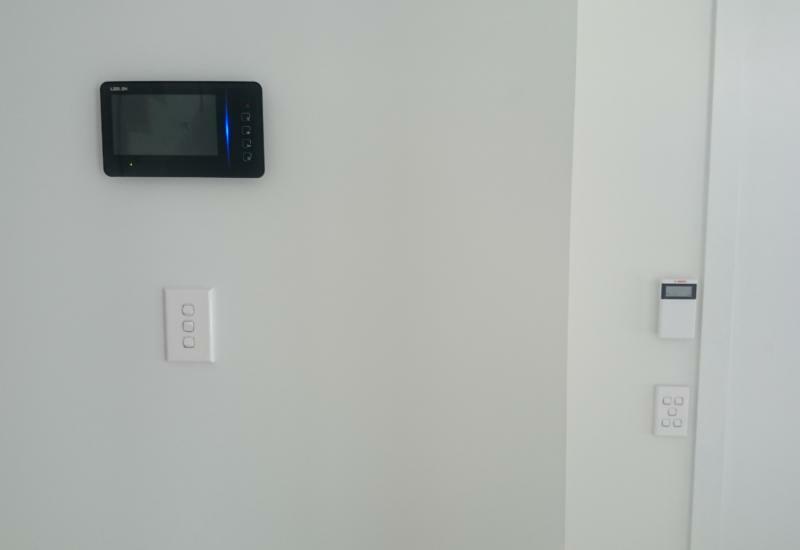 New Alarm System for a newly built residential home at Palm Beach on the Gold Coast.